Nile Street Multimedia completed an Articulate Storyline interactive software training project for WA Country Health. This project involved the screen recording of all aspects of using the ED software and using these to create online training for new clinicians working in this area. These screen recordings can be used in providing demonstrations of appropriate procedures or in a more interactive way where the learner works through the simulation as if they were using the actual software application. These alternative approaches are shown on our page about software training solutions. An emergency department is a good example of where this sort of training is an excellent solution. 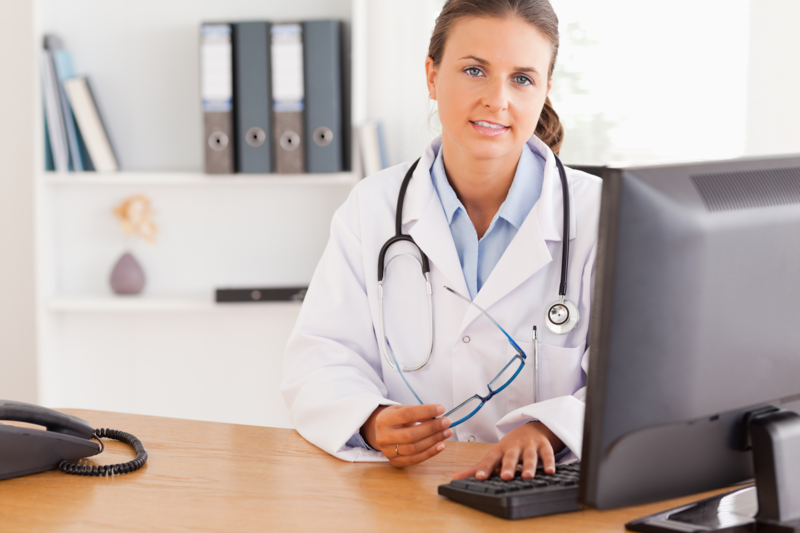 Clinicians are often remote, time poor and working shifts which is ideal for online training. The challenge is to ensure the training is engaging and meaningful.